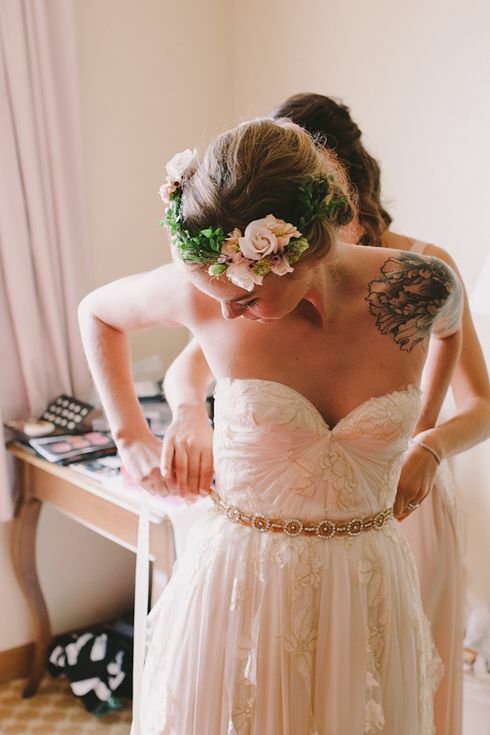 These brides and bold and beautiful as they walk down the aisle with their white gowns and bright inkings. 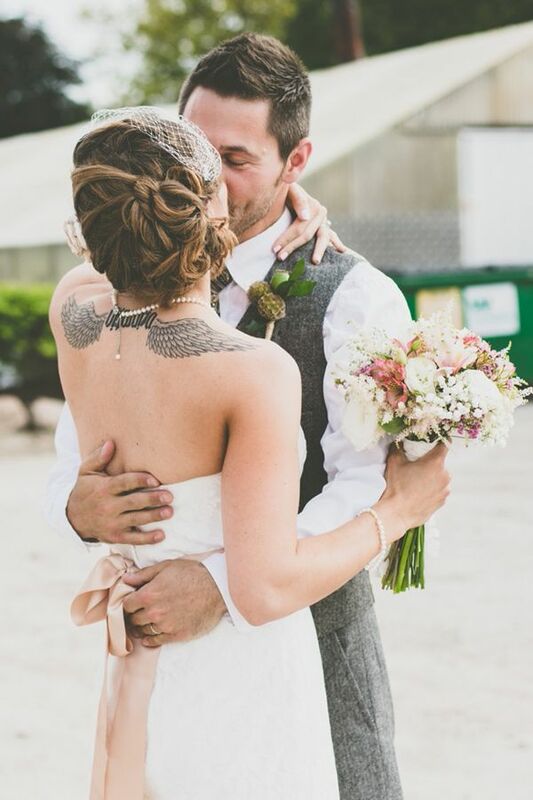 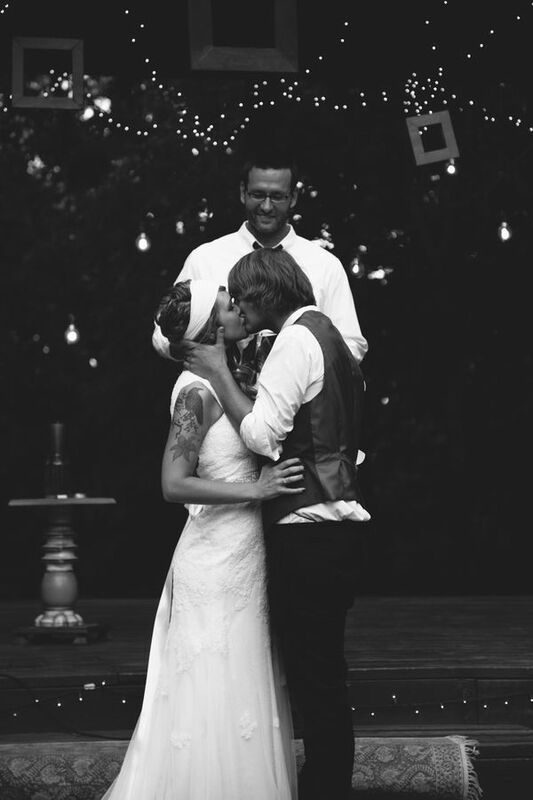 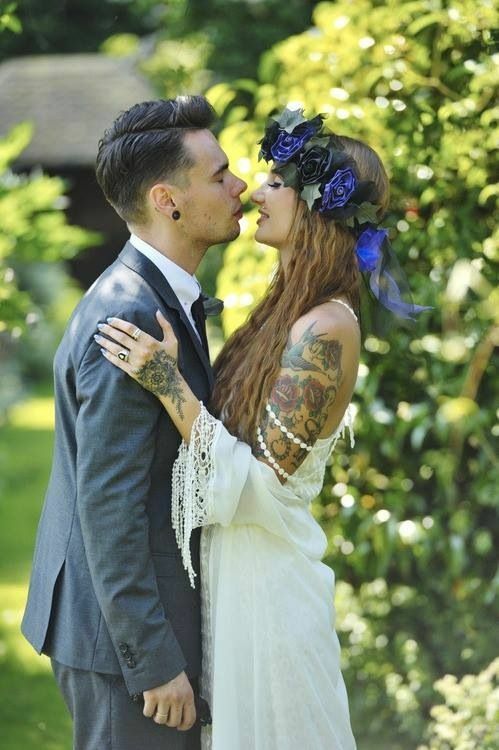 We love how these badass brides embrace their meaningful tatts. 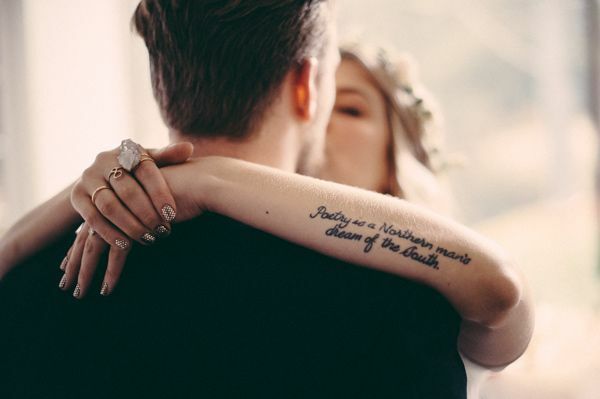 There was a time when the common objection to getting a visible tattoo was, “But what about your wedding?” We’re happy to report that those days are long gone. 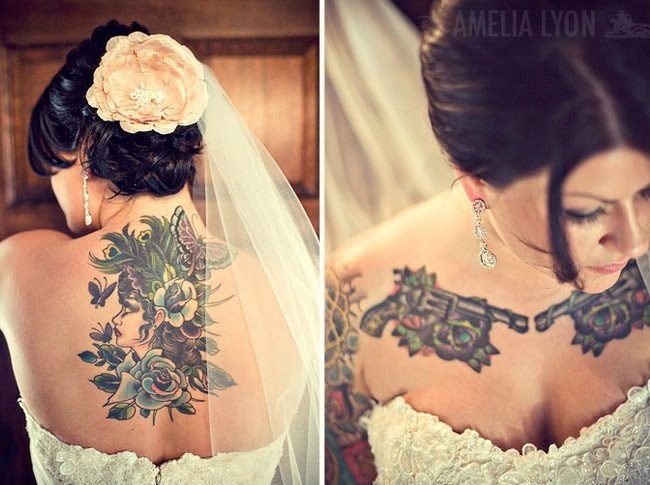 Not to mention the Photographers are growing to love capturing images of these brides shattering the mold in their colorful inked skin; Representing and showing off a story for each bride/groom. 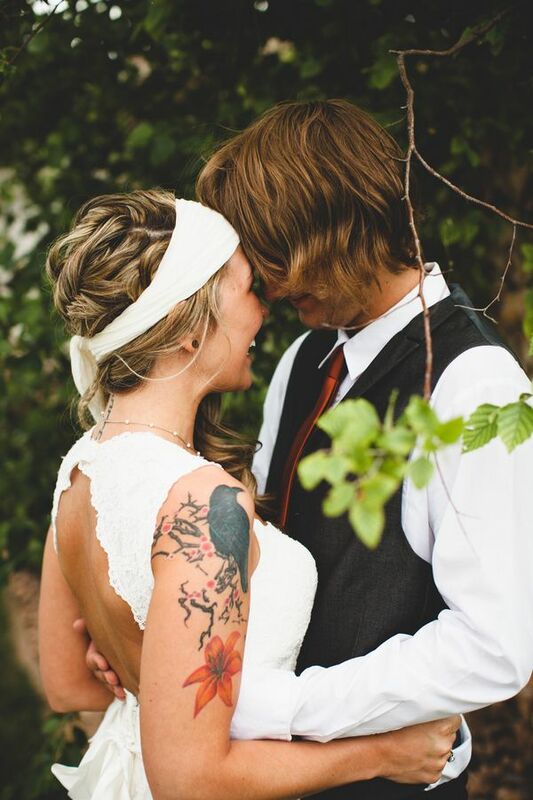 Brides and Grooms, Say I Do To Tattoo!